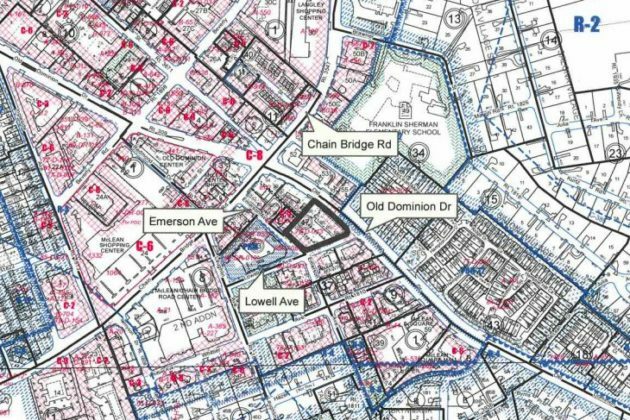 A group is meeting and planning out strategies to handle increased growth in downtown McLean — but, in the meantime, some of that transformation is already underway. A new building at 6707 Old Dominion Drive was approved by the Board of Supervisors in October. 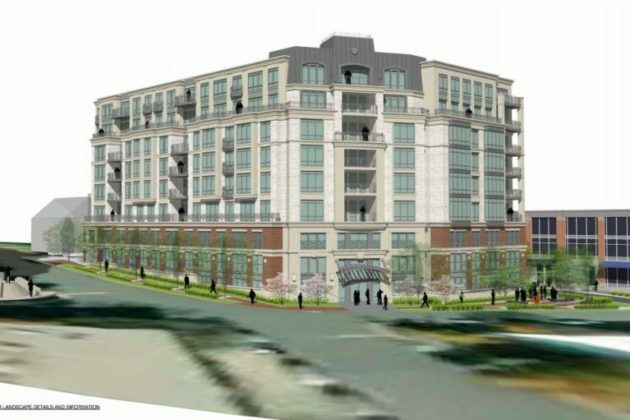 The building is planned to replace a surface parking lot behind the current retail properties with a 44-unit mixed-use residential building. 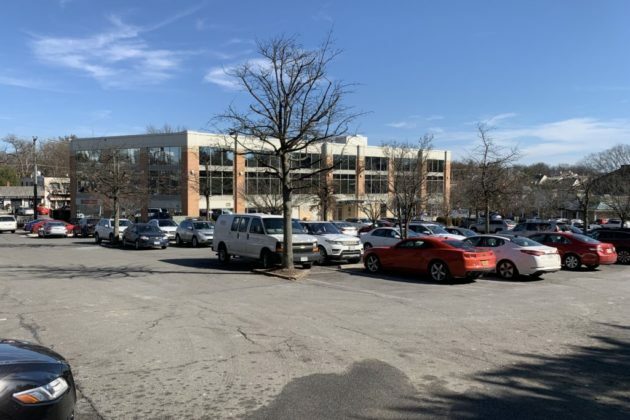 During the planning process, some nearby McLean residents expressed concerns that the site could have a detrimental impact on local parking and traffic. Today, the property is a frequently crowded parking lot behind a retail complex on Old Dominion Drive. 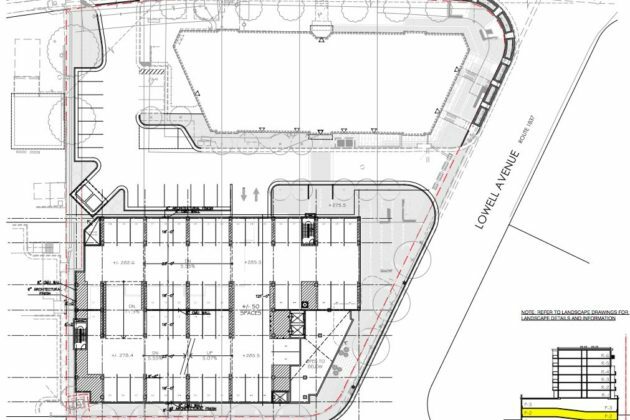 The building will have 112 parking spaces for existing uses, replacing those taken by the new development, at surface lots to the south and west of the new building. 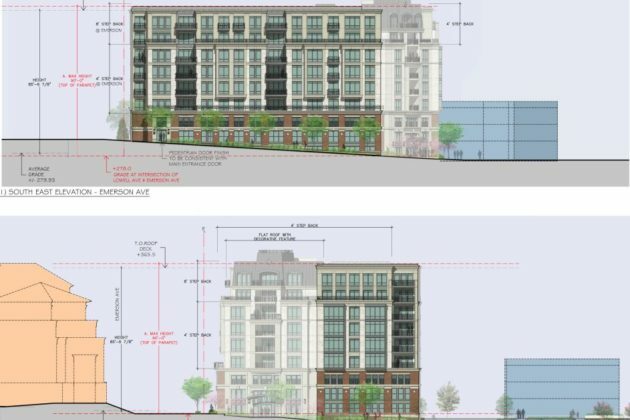 The plans show four levels of parking structure with 173 spaces located under six floors of residential units. The staff report indicates that the occupants of the 44 new condominium units are unlikely to have a substantial impact on nearby streets. Because the development contains less than 50 units, none are required to serve as affordable housing, though a contribution to the county’s Affordable Housing Trust Fund is included in the development plans as a condition of approval.